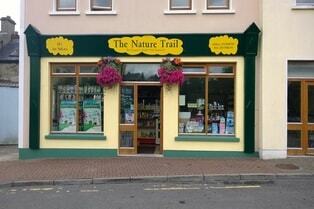 Ballinamore has an excellent daytime GP service with an efficient out of hours service provided by Now Doc. Within the GP surgery services include: optician, physiotherapist, chiropodist and dietician. Edel Kellegher BSc Podiatry (Hons), M.Ch.S.I. Willeke Mc Kiernan M.I.S.C.P. 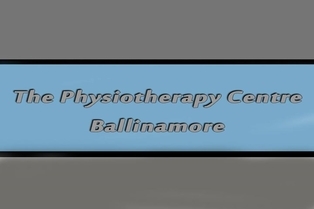 is a Chartered Physiotherapist with over 20 years experience providing physiotherapy in Europe, the UK and Ireland, and has been based in Ballinamore, Co Leitrim for over 15 years. They aim to to provide top class personal and friendly treatment with specific attention to the client's needs. Clients may self-refer to their clinic or can be referred by their GP, consultants or other health care practitioners. Treatments are by appointment only. Nursing home visits, home visits and late appointments are also available upon request. Carick Medical Centre are members of the Caredoc out of hours co-operative. This service operates from 6pm to 8am on weekdays, and 24 hours a day on weekends and bank holidays. 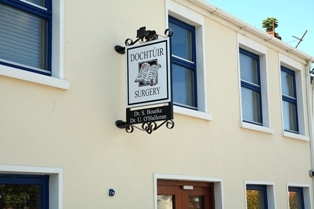 At other times, if the surgery is closed and you have an emergency, phone 086 2462010. A new HSE Primary Care Unit opened in 2015 which supports such facilities as physio, chiropodist, dental and hygienist as well as the community nurses offices. The new HSE Community Nursing Unit includes a 20 bed step down facility and opened in 2016. This is a very welcome development and provides a valuable service to the surrounding community. It also brings much needed employment both for its construction and when it goes into operation. Home help service from HSE gives support to people who could not otherwise continue to live independently. A community based Resource Center assisting people with disabilities to achieve their full potential. The Resource Centre provides people with access to a range of supports and activities on a one-to-one basis and in group settings. Activities very depending on the interests of the people who attend the service. Each person who attends the Resource Centre is supported to increase their independence and confidence, enabling then to improve their quality of life. Resource Centre also have two supported accomodation houses located in the community in Ballinamore. The Supported Accomodation is home to eight adults and allows the individuals to remain independent while enhancing their living skills, promoting personal development and provididng the opportunity to spend time with their peers. 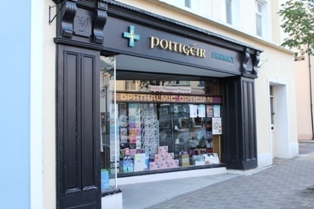 Along with prescription and health services our store also specialises in a large range of cosmetics, fragrances and gifts. We are stockists for Yankee Candle and have a large display of Jewellery ranges- Pilgrim, Adele Marie and Nour London. 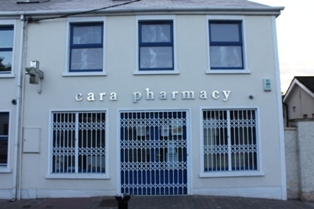 The store is managed by Pharmacist Manager Emma Burns. Marie Bradley Mind Bodywork Therapy is a professional Holistic clinic treating clients with utmost care whilst taking all aspects of their lifestyle and health condition into consideration and designing their individual treatment protocol. Marie Bradley Bodywork Therapy is a professional clinic working with care and consideration, expertise and utmost professionalism. Acupuncture, western herbal medicine and massage - the perfect combination for wellness and nature health. Acupuncture treatments include moxa, cupping, facial rejuvenation acupuncture and some auricular acupuncture. Western herbal medicine has a strong tradition here in Leitrim and Simon tend to use local organic herbs where possible, many of them grown in his own garden in Newtowngore. Simon uses tinctures, honeys, capsules, syrups, and teas as well as making his own range of soaps. Trained in many styles of massages ranging from holistic and advanced deep tissue to hot stone and stick massages. The most popular is a combination massage utilising bits from Lomi Lomi, tuina stick and stones and is both therapeutic and relaxing. Simon Conway:"I have worked extensively with people facing all kinds of stress whether it is starting a new school, preparing for college examinations, getting married, having a baby or going through a bereavement: we are all affected at one time or another. In acupuncture I use a gentler needling style than that which I was trained. I studied classical acupuncture acording to traditional chinese medicine and have done additional courses on channel theory and Dr Tan & Master Tong Acupuncture Styles. I qualified as a herbalist in 1994 and was a lecturer at the Traditional Herbal Medicine College in Zimbabwe. My massage training encompasses many styles from therapeutic, deep tissue and holistic to hot stones, cupping and indian head massage, amongst others." €40 per session or €100 for 3 sessions. Each session lasts between 45 minutes and 1 hour. Opening hours: Monday afternoon & evening, Wednesday all day & Friday afternoon & evening. Angela McCabe established the Natural Healing Centre in 1994 where she and others have offered a variety of holistic therapies and courses down through the years. For the last twenty years she has specialised in Neuro Development and Sound Therapies, working with both children and adults, and is also involved with the North Leitrim/West Cavan Carer’s Group. She continues to research and lecture on Neuro Physiological Psychology. 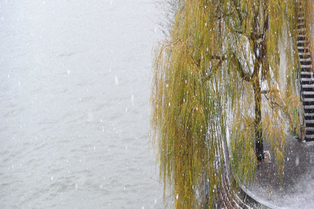 Angela has a background in psychology and visual art. She has worked with children in underprivileged communities in Belfast, the UK and abroad. 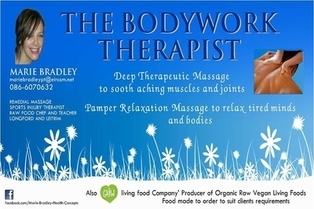 She has also worked as an Art Therapist, Remedial Massage Therapist, Reflexologist, Nutritionist and Counsellor. We provide high quality healthcare to the people of Sligo, Leitrim, South Donegal and West Cavan. Sligo University Hospital provides Acute Inpatient, Outpatient and Day Services as well as Regional Specialty Services in Ophthalmology and Ear, Nose and Throat Services.